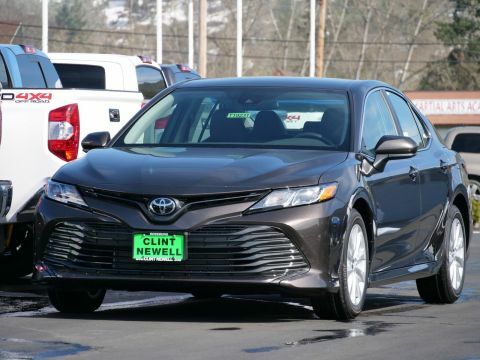 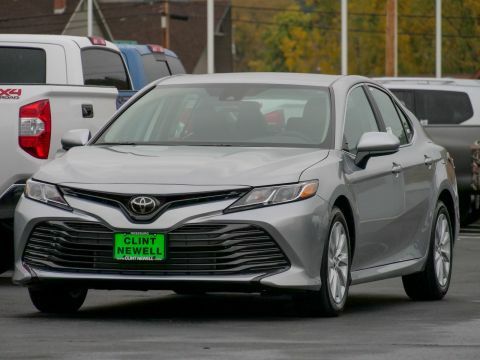 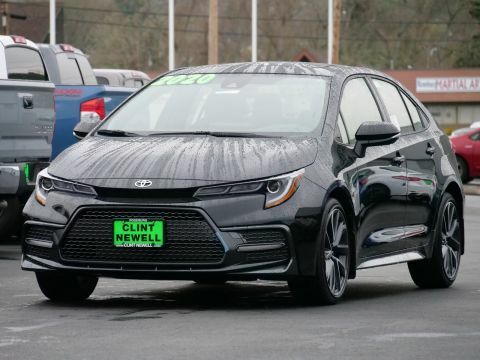 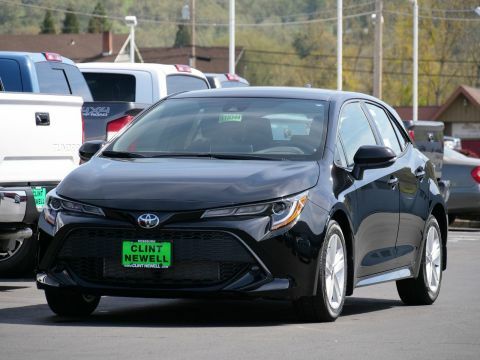 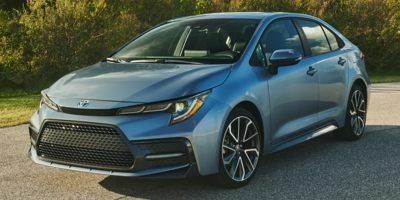 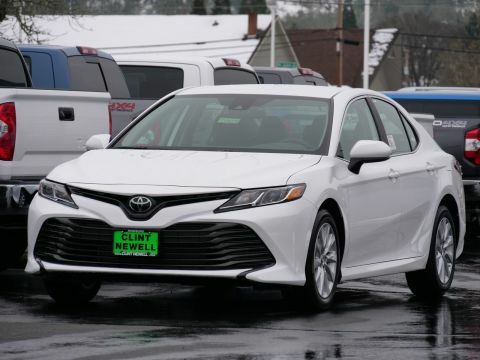 Whether you’ve been searching for that new Toyota Camry, known for its reliability, or haven’t quite made up your mind yet, chances are we have the perfect car for you on our lot right now. 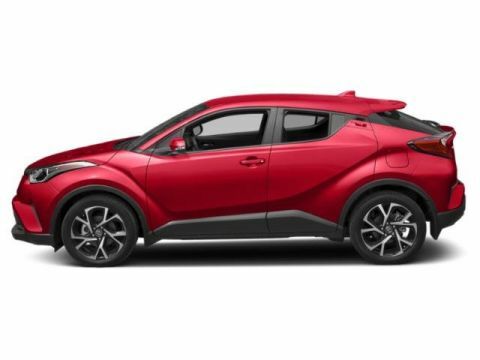 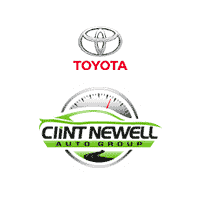 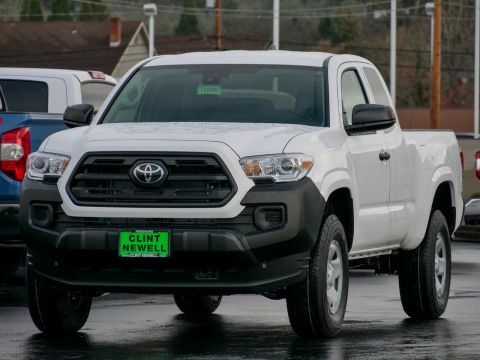 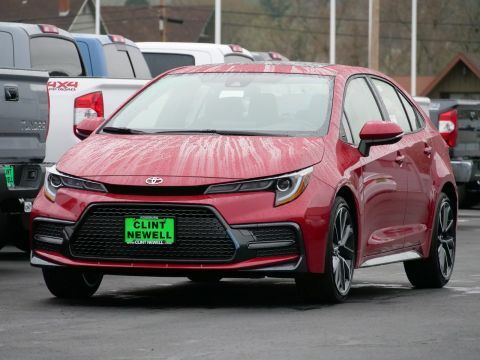 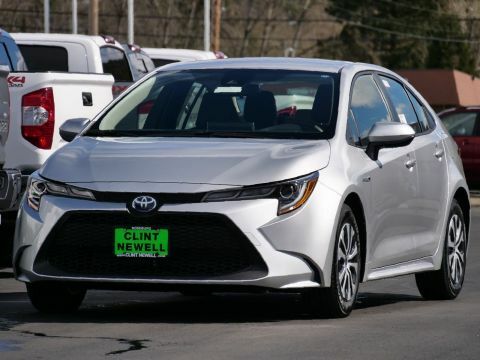 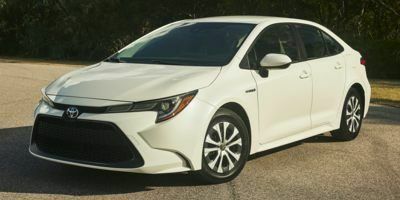 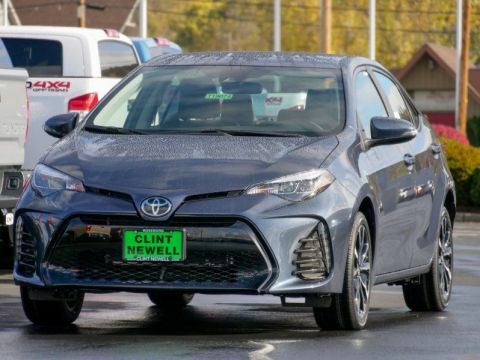 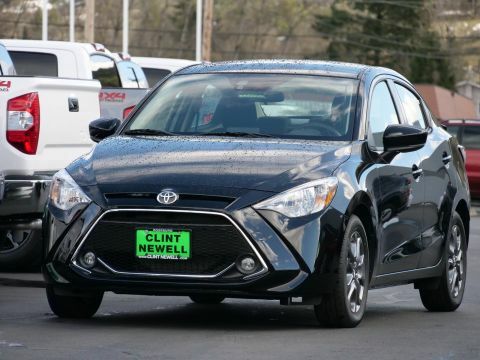 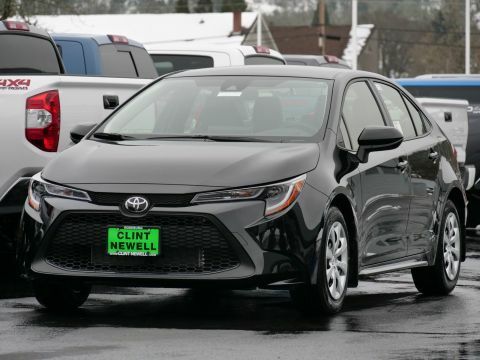 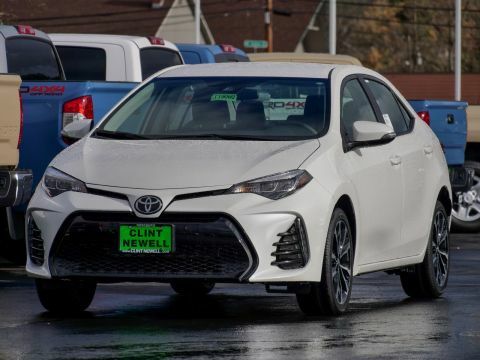 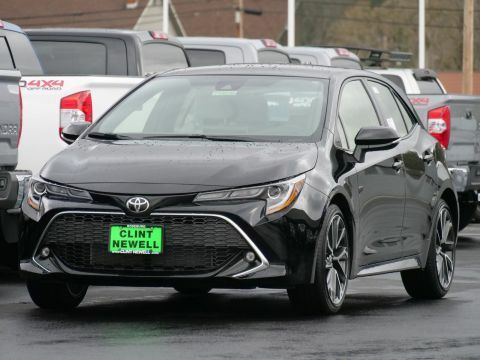 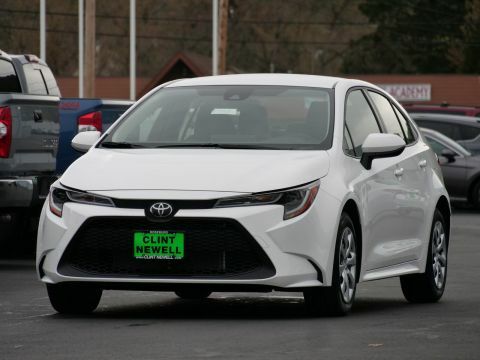 At Clint Newell Toyota, we always offer a wide variety your favorite Toyota models in a countless amount of colors and trims. 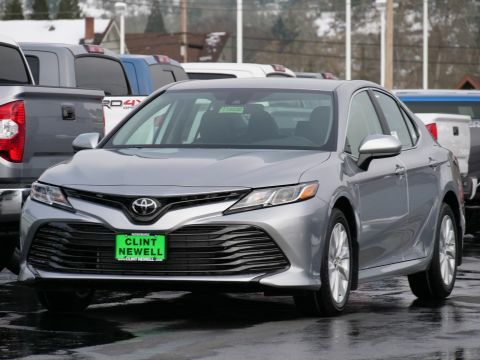 And our assistance doesn’t stop when you drive off the lot in your shiny, new vehicle – our experienced technicians will be there for you to ensure your car is always ready for the road. 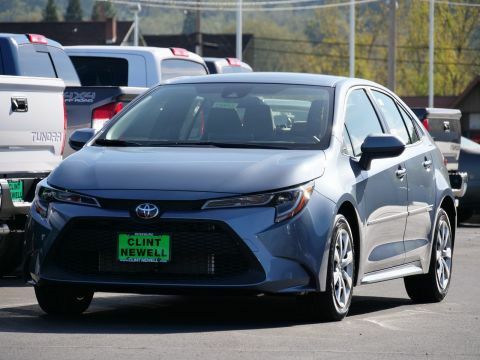 After you browse our online inventory and get pre-approved for financing, stop by our dealership to take a look at all the new Toyotas for sale in Roseburg.